Hi friend! 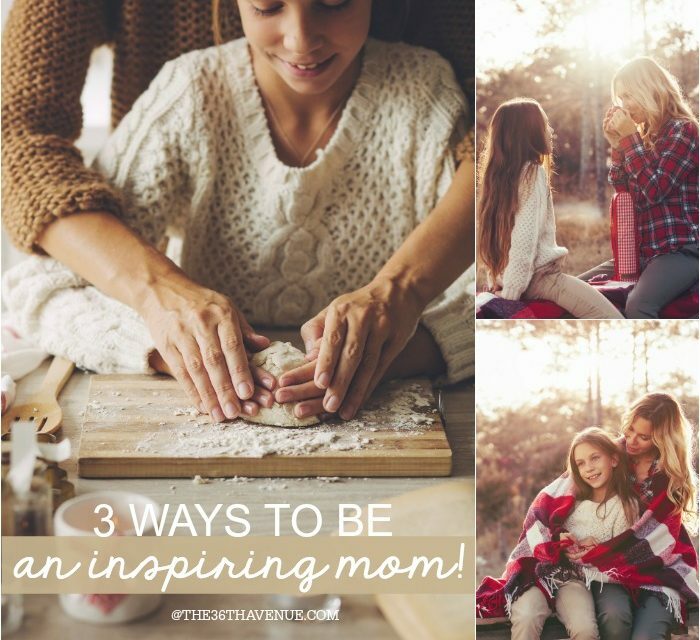 Today I’m sharing Three Ways to Be an Inspiring Mom. I can’t believe that it has already been over a month since I visited Iceland as guests of Animal Jam and Visit Iceland. This trip was a lot different that any other vacation trip I have ever gone on before. The focus of it was on exploring, learning, and taking the time to get to know those places that most people would not have on their check list. The purpose was to inspire us, you and I, moms all over the world to wake up our kids’ senses and help them to explore and fully enjoy this beautiful world around us! After just one day in Iceland I knew this was going to be a trip that I was never going to forget! Here is a video of our adventures! Thank you to How Does She for sharing this awesome video with me! Moms are role models for their children. We have a huge impact on the things that our kiddos want to do with their time! When we show by example that we embrace adventure and be inspired by the environment and those around us, our kids will prefer to get offline and explore the outdoors with us! 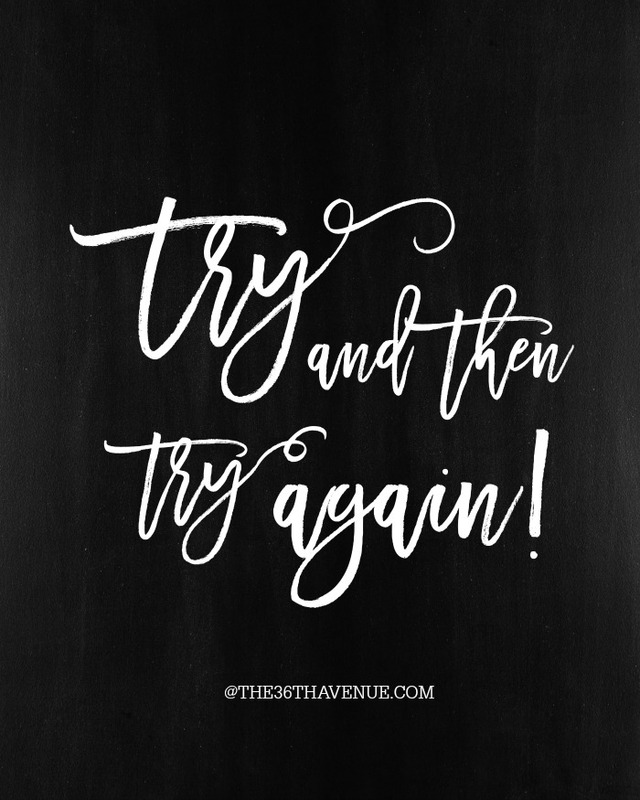 In short, if our kids see us take on new experiences and that WE are constantly learning new things, they will want to do the same! 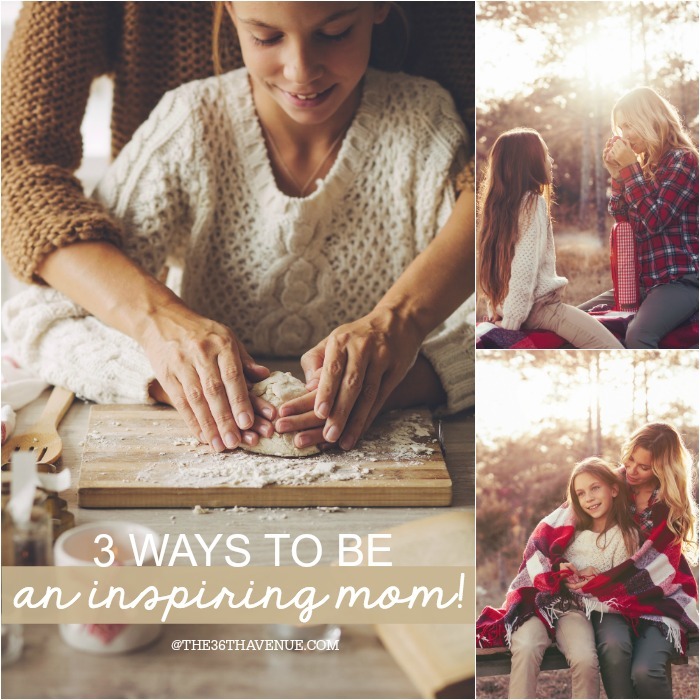 Here are three simple ways to be an inspiring mom and expand our kid’s desire of learning and exploring! Kids are naturally curious! They WANT TO LEARN. They are constantly asking questions. They want to know! Take the time to answer their questions no matter how silly, simple, hard, or obvious the answer is. If you don’t know an answer, challenge yourself to learn something new. If you need to, use Google as a tool… BUT don’t allow Google to replace YOU! Turn every question into an opportunity to inspire your child to think further, to reach new possibilities, to be excited and to see the world as a treasure box. When they become teens as you know they believe they have all the answers. I say to that… Awesomesauce! Now, you and I get the chance to ask them questions! Let them be the ones sharing with you things that you maybe didn’t know. Listen, ask, and learn from them with enthusiasm! Knowledge is an endless gift…the more we share it, more it grows! So, let’s be women of wisdom! Let’s be teachers, let’s be students, let’s be inspiring moms! While in Iceland I was pushed out of my comfort zone a few times. Before I continue you should know I’m terrified of pretty much every animal on the planet! Now you can imagine how excited I was when I saw on the itinerary that we were going to Oddsstaoir to ride Icelandic horses on our second day over there! HORSES! Me and a horse? Umm, NOT A GOOD IDEA! I was hoping that someone seeing my fear would say the words “You don’t have to do this”. My dear friends, let me tell you something… THE WORDS NEVER CAME, instead a HORSE was the only thing standing in front of me! What part of ANIMAL Jam didn’t I hear… Right? On the verge of panic I told myself that if I was going to die BUT dying in Iceland on a beautiful horse was a pretty good ending. What the heck? Just do it! I wish I could tell you that after what felt like the LONGEST journey of my life my DISLIKE of riding horses was gone. It wasn’t. BUT there was a sense of accomplishment, I did it! A new desire to experience new things was born inside of me thanks to that ride! Fear and doubt were replaced with strength and self confidence! I became hungry for adventure! I’m telling you this story because the first thing my kids asked me when I got home was if I had ridden a horse. I wish you could see my BIG SMILE when I told them YES, but on top of that I wish you could see the pride and pure joy in my kids’ eyes. I have become an inspiration to them! If mom could ride a horse, anything was possible! In that moment they saw themselves in a different light, if I could do it, what could they do? What ADVENTURE could they try? I could almost hear the thoughts in their own minds “if mom can do it so can I!” I could feel the confidence in their hearts. So, let’s be women of courage! Let’s be excited for new beginnings and new challenges! Let’s inspire our kids to be adventures, to love the outdoors, to get to explore and know everything and anything about this beautiful world! I always tell my kids that this world is full of friends I have never met. There are wonderful people around us that have names, they have hearts, and they have a story. While in Iceland I got to share moments with some wonderful people. Their way of thinking made me see my own life with new eyes. Their way of living inspired me to add new flavors to my own days. Their food, their music, their culture and idiosyncrasies made my mind open to new ways of thinking and it opened my heart to instantly love this wonderful people. 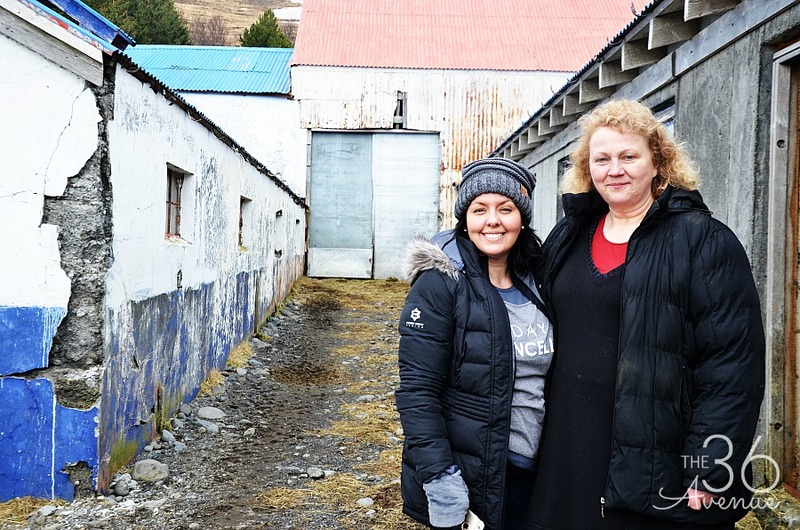 This lady is the owner of the Icelandic Goat Center. She runs the farm with the help of her family. Love meeting her! Be a friend! When our kids see us embrace other cultures and be interested in different ways of living they feel they can do the same. They feel free to also express themselves because they know uniqueness and character are celebrated by YOU. Let’s give our children the gift and opportunity to learn about other people customs and celebrate diversity. Be a friend! When you are visiting another country, state, or even your own city help your kiddos pay attention to what makes the people that live there special. Be a friend! Let’s teach our children by example the word RESPECT as we listen, pay attention, give, see, feel, and embrace the best that anyone has to offer. Be a friend! Let’s give our children the confidence that comes when they know they are loved because of who they are and not because the way they look or what they have! 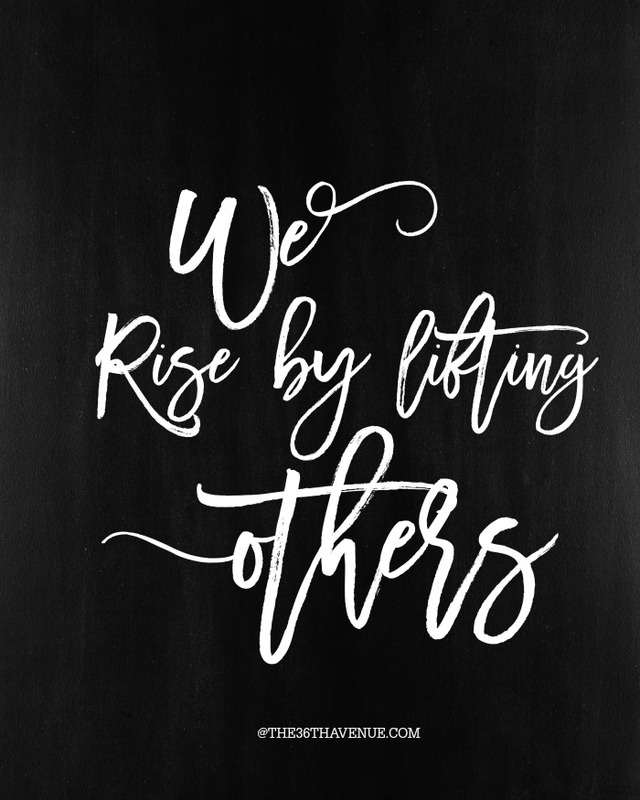 Let’s inspire them to see the world through the eyes of another human being! We saw this man while visiting the Icelandic Seal Center. 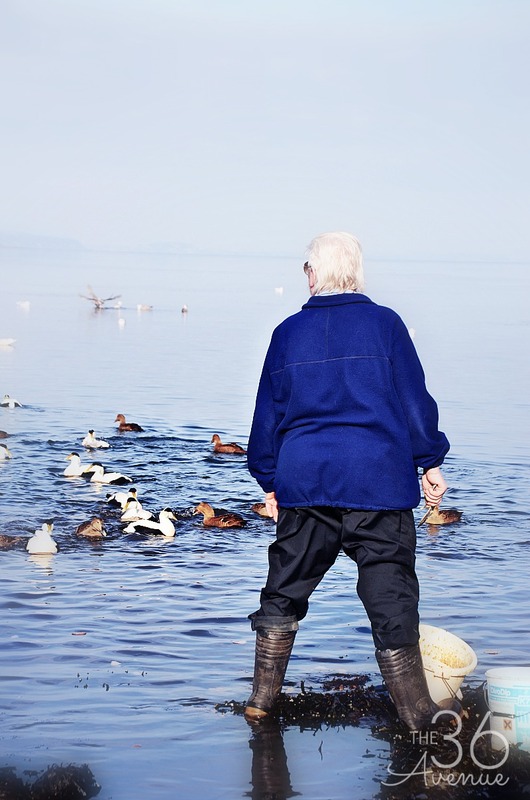 We were told that this man comes everyday to feed the ducks, and make sure the duck population is healthy and doing well! Let’s listen, let’s be respectful, let’s open our eyes and minds to those around us! Before I go I want to thank specially Animal Jam for this incredible opportunity. My eight year old has been a fan of their online game for years but after being with them for almost a week I can see why they are the world’s largest online social network for kids! Their passion is inspiring kids to learn about the natural world around them through interactive gameplay and offline activities. These people behind Animal Jam are exciting and positively intoxicating! 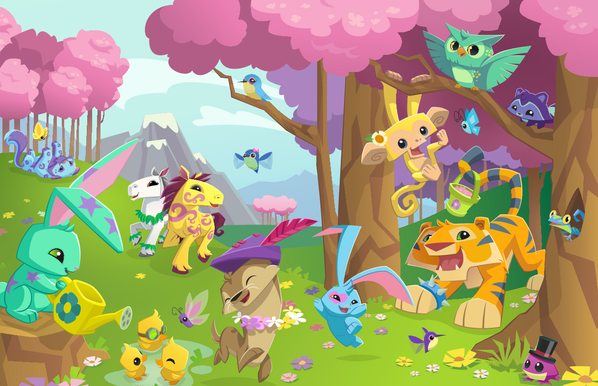 If you haven’t heard about Animal Jam make sure you to check it out today… Your kids will thank you for it! Here are some resources to encourage your child to love science and adventure! Animal Jam has an in-game Journey Book where kids find and collect cool facts about animals and environments! Visit Brady Barr’s Lab or Tierney Thys’ Aquarium where you can watch videos of these scientists out in the field and even submit your own questions for them to answer in future videos. Want even more videos? Subscribe to Animal Jam’s YouTube channel to catch up on their Wild Explorers series featuring fun crafts, science experiments, and animal facts. Our favorite? Ten Facts about Goats! Extend the fun offline with Animal Jam Academy – a free resource center full of science based crafts and experiments. Set screen-time privileges as a reward for completing fun science activities! I wish I could give all of you the same opportunity I had when I visited Iceland! want to give you the opportunity to visit Iceland in the same way I did! $2000 from Animal Jam to use towards your accommodations and other travel expenses! 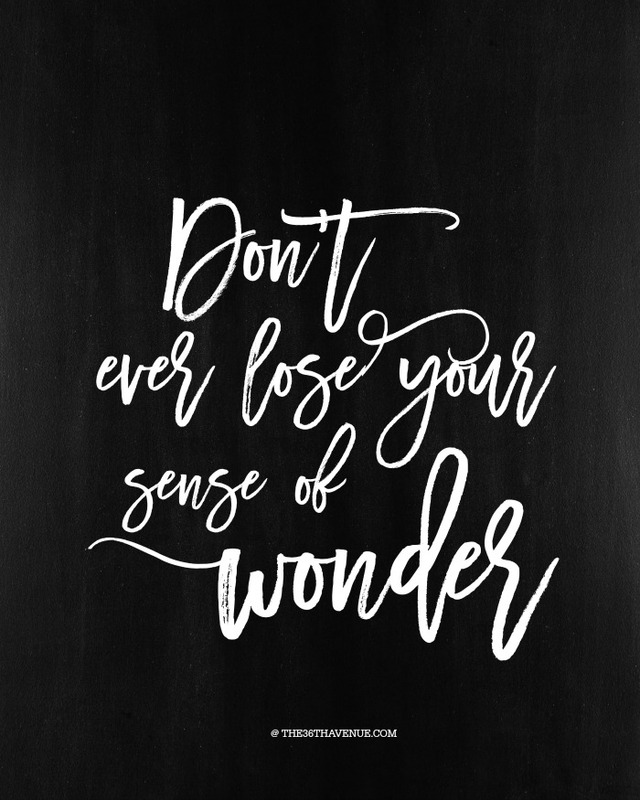 Now, Summer is almost here whether you are planning a trip to the zoo, a hike in the mountains, a trip overseas, or settling down with a good book, remember you are showing your kids the stuff that makes up an adventurous, curious life. We’d love YOU to join our little hashtag. Let us know what you are doing with your kids to inspire adventure and a love of the world around them by adding your photos to the #AdventureStartsWithMe hashtag on Instagram. We’d love to see them!